Office Business Park Insurance Quote, , Great Rates! We're working hard for you with this program designed for owner-occupied office buildings and office space leased to the insured for on-premises exposures only. 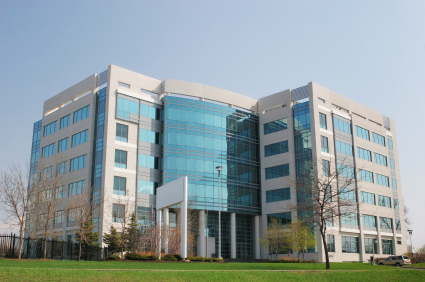 Because the unexptected happens, you need to have office building insurance to protect everything that your company works so hard to build. Let the Cornerstone Insurance Services, LLC, help you understand and protect all of the risks you run and all of the perils your business faces. We will do this with a well thought out and executed business insurance policy designed just for our Office Building Insurance policy holders.